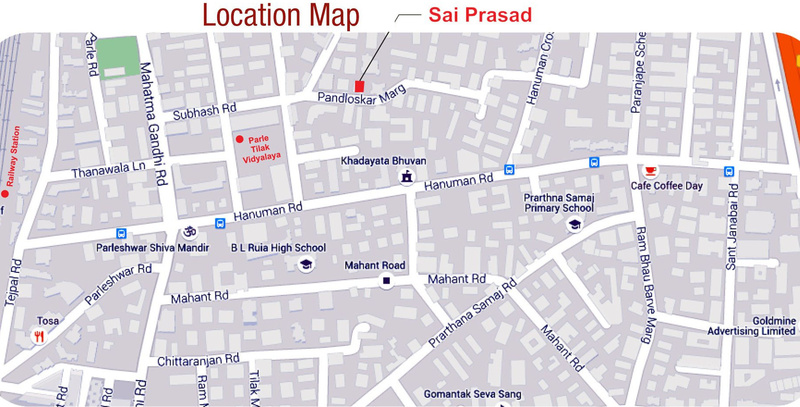 Sumit Woods has launched its premium housing project, Sai Prasad, in Ville Parle East, Mumbai. 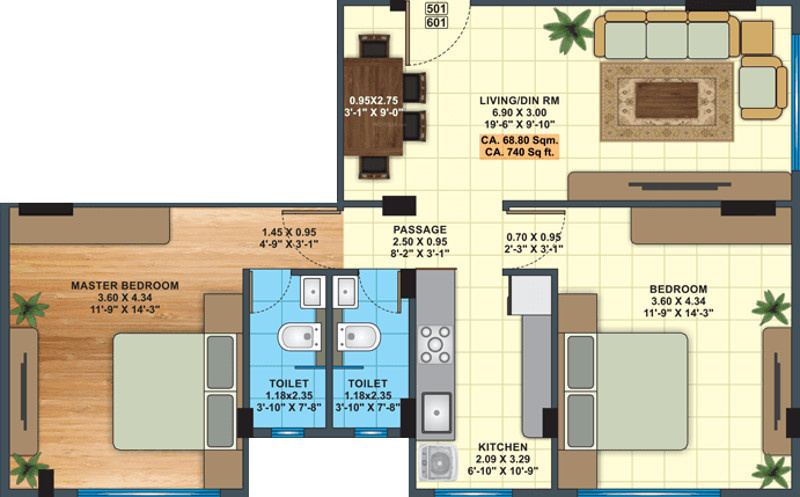 The project offers 1, 2 BHK Apartment from 572 sqft to 740 sqft in Worli to Andheri. 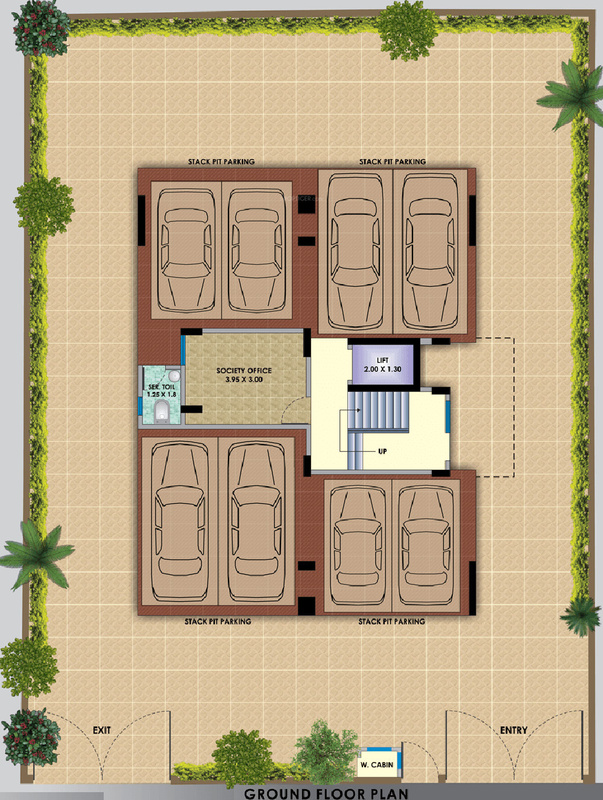 Among the many luxurious amenities that the project hosts are Lift Available, Car Parking etc. 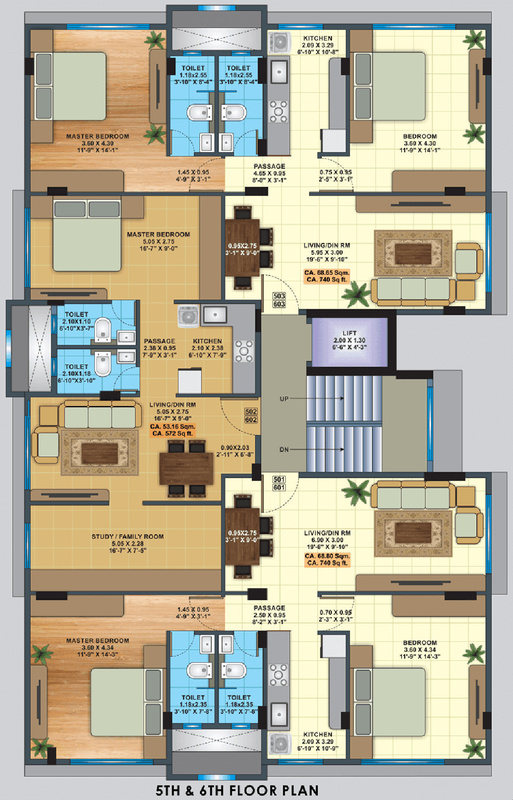 Starting at @Rs 28,928 per sqft,Apartment are available for sale from Rs 2.32 crore to Rs 3.00 crore. 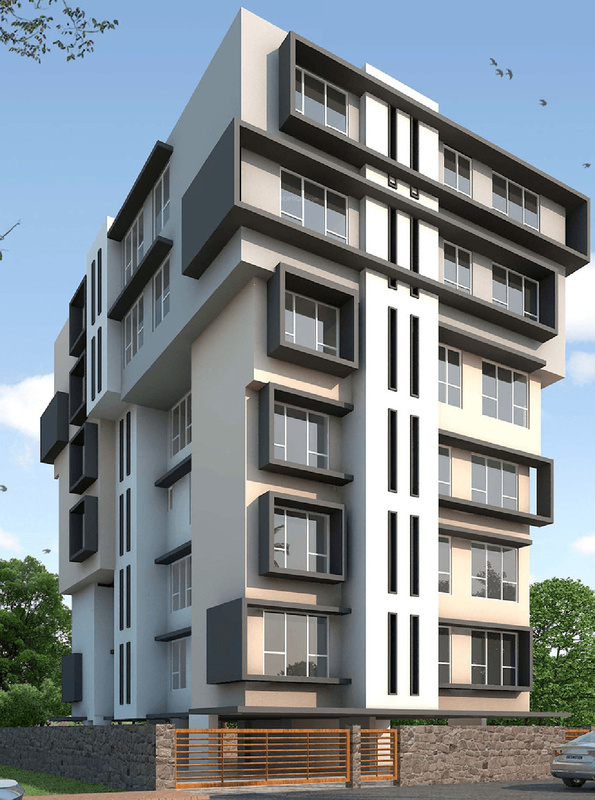 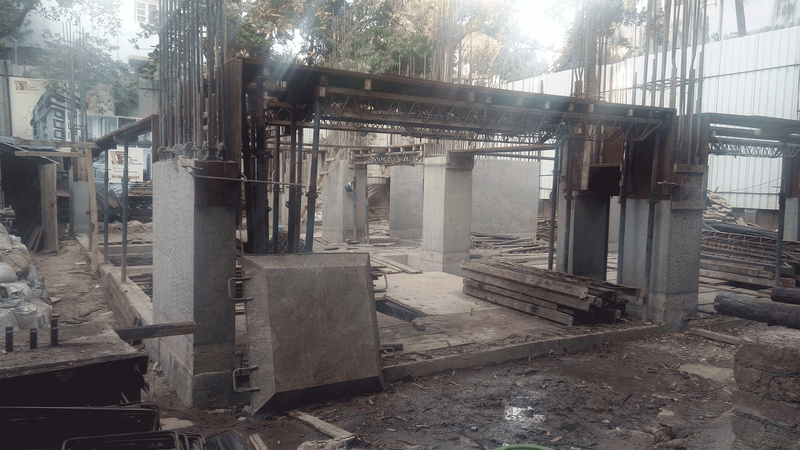 Sumit Woods Sai Prasad is Under Construction project and possession in Dec 17.